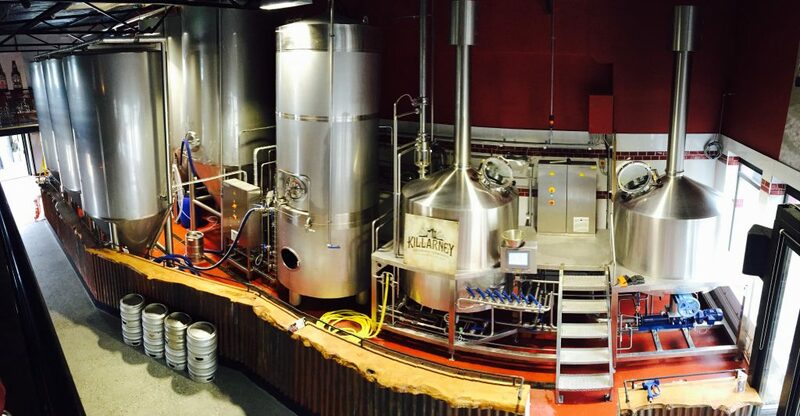 Killarney Brewing Company is located on the Muckross Road, just a five minute walk from Killarney town centre. 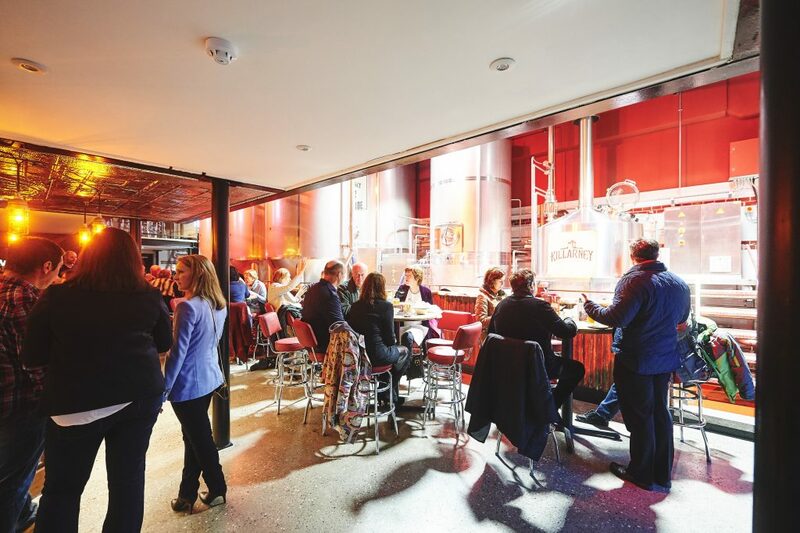 A full production brewery incorporating a Taproom, wood fired pizza restaurant and merchandise store is a huge hit with all visitors to Killarney. Old world charm with a new world ambiance, the unique and fun atmosphere give rise to low key relaxed evening. Its all very simple – Pizza and a pint. 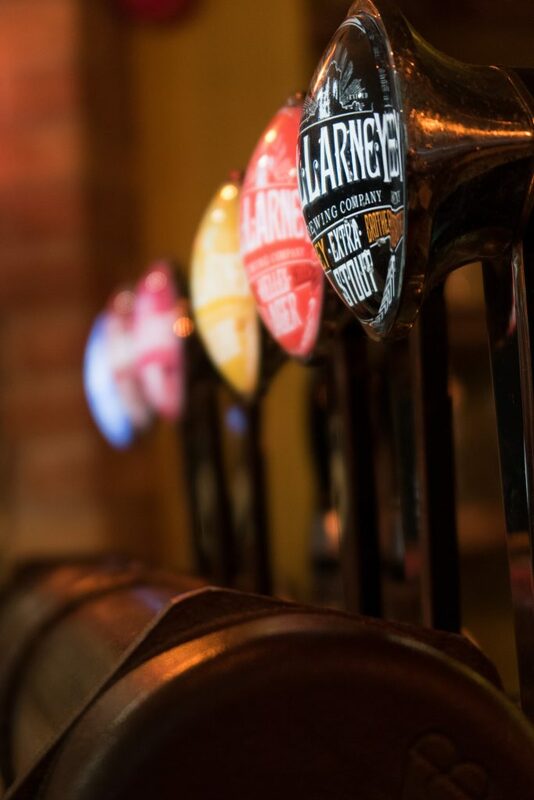 A range of different beer styles to compliment the flavours of every pizza on the menu. 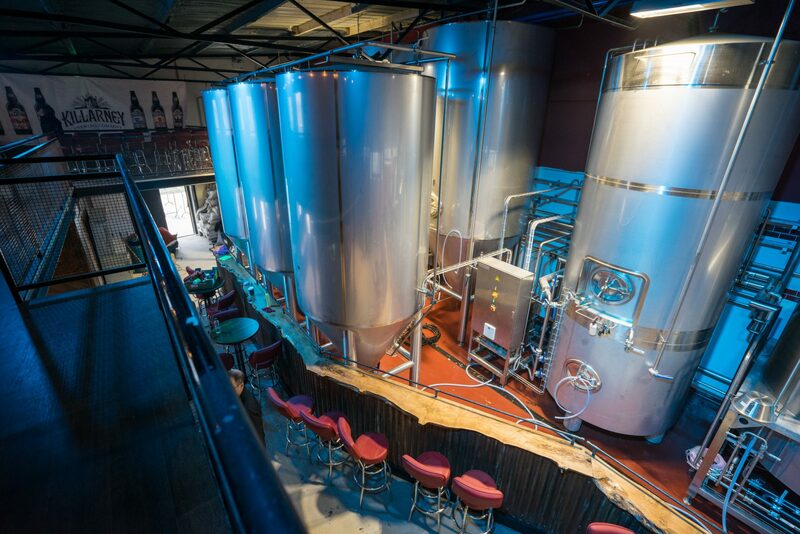 Brewery tours are available at 3pm every day during the summer months for those interested in learning a little more about the craft beer industry and how we make our fresh tasty brews. 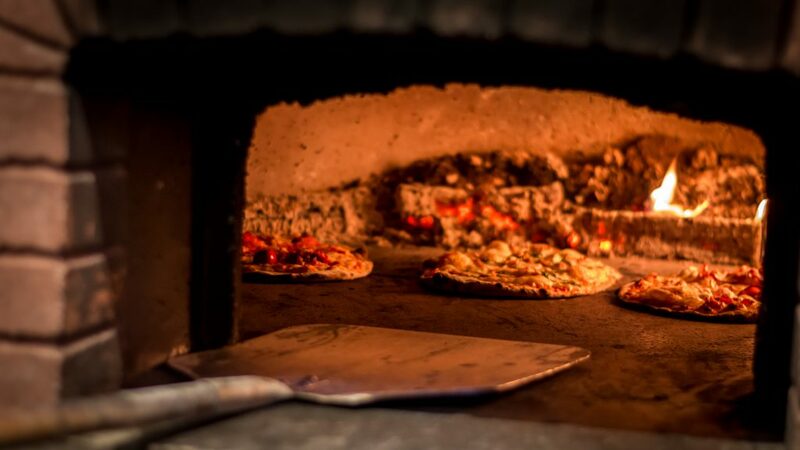 Multi award winning beers, handmade wood fired pizza. Brewery tours, private parties and a stunning beer garden.